Parkwood at Coral Creek is an established neighborhood located in northeast Coral Springs in the Coral Creek development. The community consists of one story homes, many with private swimming pools. Parkwood residents have easy access to major roads, highways, shopping, dining, and city and county parks. Thinking of selling your Parkwood home? NICE, ONE STORY HOUSE WITH CIRCULAR DRIVEWAY .. 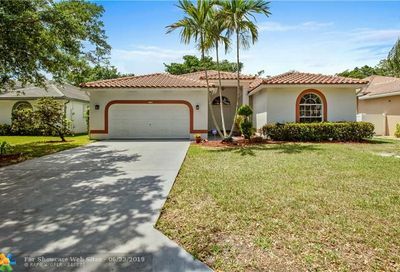 THE BEST PRICE IN THE COMMUNITY IN CORAL SPRINGS ; GOOD CONDITIONS , MINS TO HIGHWAY AND EVRYTHING ! !